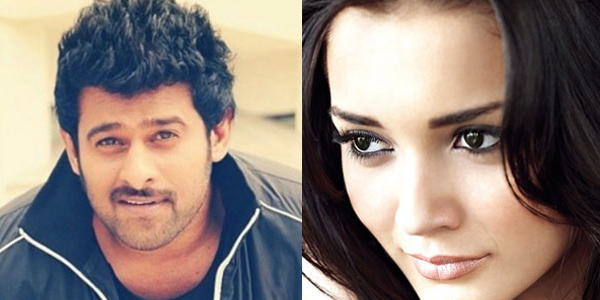 Amy Jackson to pair with Prabhas ? Young Rebel Star Prabhas is now busy with his period drama Baahubali 2 and the actor has given his nod for his next film in Sujith's direction. in Tollywood as a director with Run Raja Run which was a decent entertainer and bagged Prabhas's film in his second project. Close sources reports that Amy Jackson is being considered as female lead actress in the movie. Bollywood Actor Neil Nithin Mukhesh to play lead antoganist character in Prabhas-Sujith's film. UV Creations will be producing this commercial action entertainer. Regular shoot might commence from earlier months of 2017.